Developed to help organisations become proficient in Blockchain technology. 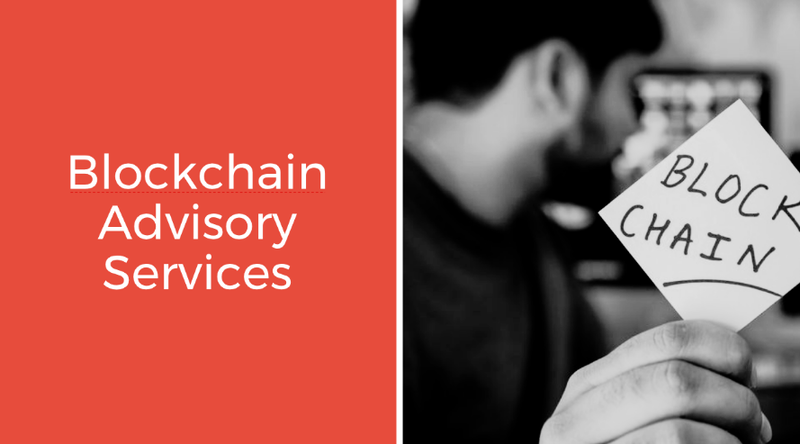 ​Our Blockchain and Cryptocurrency Advisory Services have been developed to help organisations become proficient in Blockchain technology. ​We offer educated information and options so that you can leverage your blockchain journey, and with the flexibility to move forward at a pace that fits your specific requirements. As the blockchain industry explodes, and due to its ever evolving and dynamic nature, there are a multitude of blockchain platform solutions to choose. We can help organisations to understand which platform or solution will best fit their needs now and in the future, especially from a governance and regulatory perspective. As organisations begin to move forward with their blockchain initiatives we can help them align with the correct expertise, partners, investors and system integrators. Our experience and network with the blockchain ecosystem allow us to provide invaluable insights so that you can to make the right strategic and investment decisions for your organisation and business model. Blockchain is a 'generational' disruptive technology. The last time such a phenomenon occurred was with the Internet. We are committed to assist organisations to become a part of the Blockchain community as we are convinced that it will benefit them immensely in the long run, especially when it comes to their bottom line. We work with senior leadership across functional areas, applying our expertise and industry knowledge to develop innovative, technology-driven solutions to solve our clients’ business challenges and help them grow and achieve financial results.